Mr. Poverni is a seasoned real estate developer and lender whose expertise encompasses structuring and management of the development life cycle, from project feasibility studies, to site control, financing, syndication, asset stabilization and disposition. 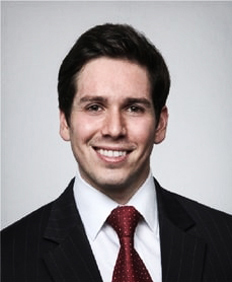 In addition, Mr. Poverni is a licensed attorney with a private equity and derivatives background at a leading international law firm. Mr. Poverni is civically involved in greater Baltimore, including serving on the boards of the Charles Street Development Corporation and Comprehensive Housing Assistance, Inc. (“CHAI”). Mr. Poverni holds a J.D. from the George Washington University, and an M.B.A., MS Finance and B.S. in Mathematics from the University of Maryland.